With the help of a great staff this small town, friendly, service oriented shop continues to offer top quality kitchen, bath, plumbing, heating, electric, and septic supplies. 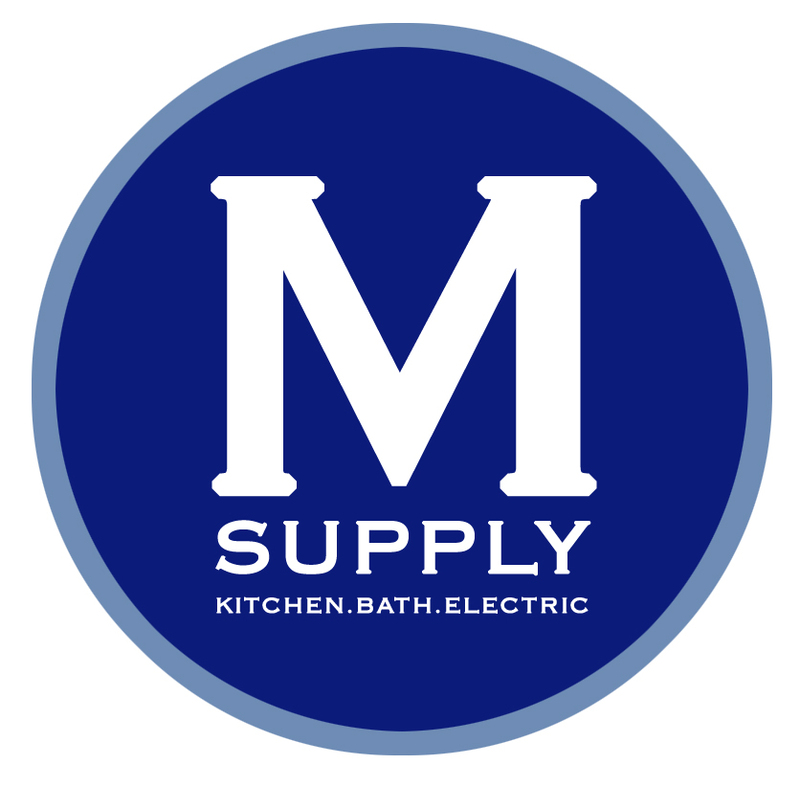 The next time you have either a new or remodel construction project, make sure you get in touch with M Supply to see how we can help make your dream come true! In 1955, Anna Mae Nienberg and her brother Tom, shared a general hardware and farm machinery business in the little town of Glandorf, Ohio. Soon the two businesses grew too big for their combined location so Anna Mae moved her hardware division across the street to our current location at 117 South Main Street. Originally specializing in milk separators, boilers, and general plumbing wares, the business eventually redirected its focus to plumbing, electrical, and heating supply services. In 1970, her nephew, Jack Nienberg, took over and was able to build a clientele of tradesmen in the Putnam County area. This loyal customer base allowed him to enjoy 31 years in the wholesale distribution business. In 1998, his nephew, Tom Nienberg, returned home after college in Cincinnati and still operates the much diversified business still today.